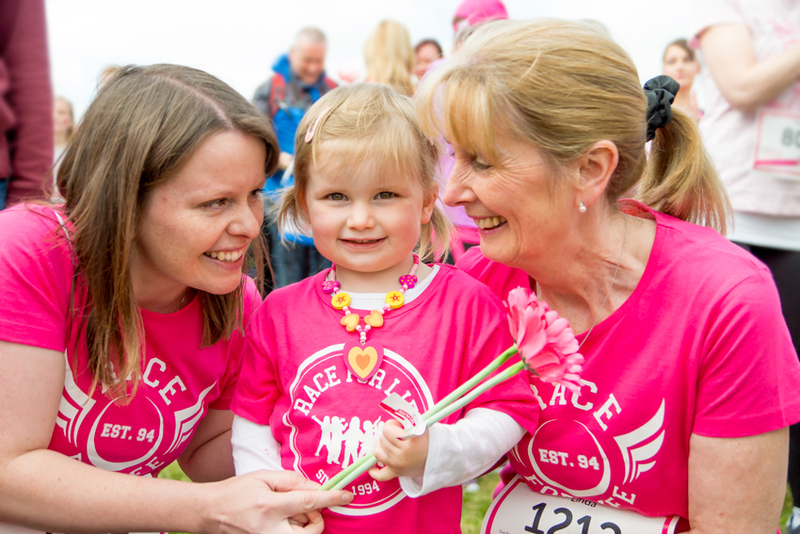 A lovely family shot from Race for Life in Norwich. They say never work with animals or children…but it’s where I find some of my favourite shots. I had a second shot where all three of these ladies were looking at me. But there’s something about a candid shot that can leave even more of an impact.